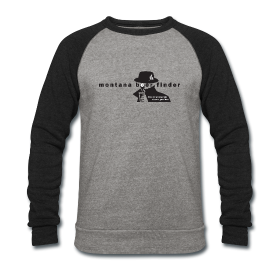 Through the UM School of Extended & Lifelong Learning (SELL) program, anyone can now learn about Montana's beer in a unique and digital way. 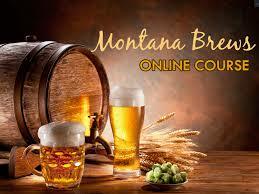 On August 17, 2015, registration opened for the Montana Brews Online Course. 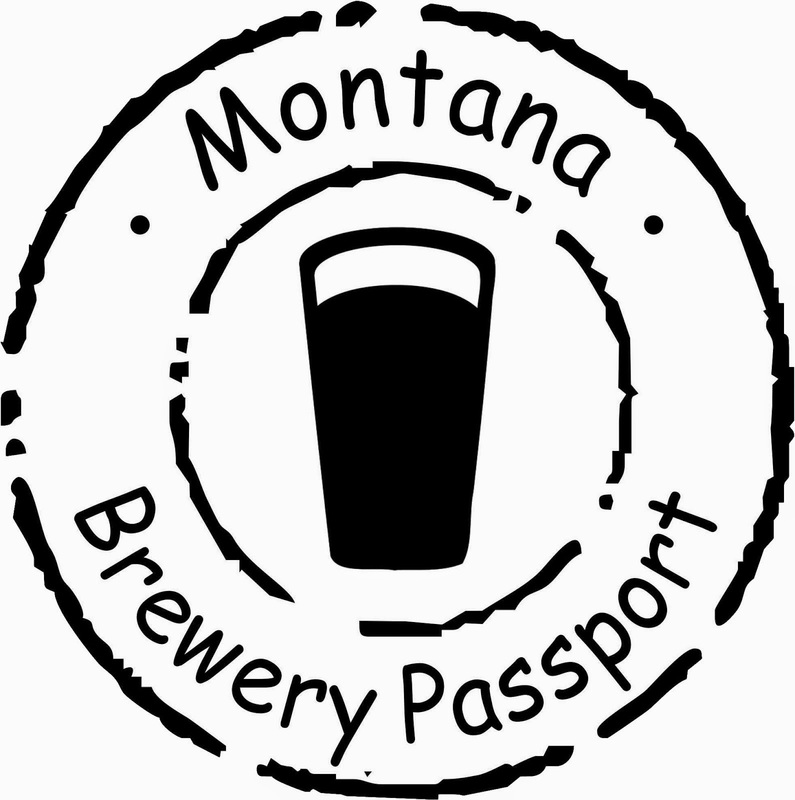 This five-part, self-paced online course offers a unique glimpse into the world of Montana craft beers. 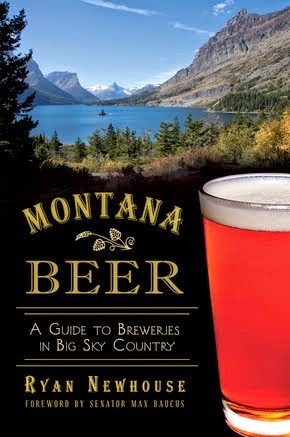 The course features interviews with the brewers who make the beer, as well as recipes for some of Montana's most famous beers. Thanks to Summer Sun Garden & Brew, there is a course on homebrewing. 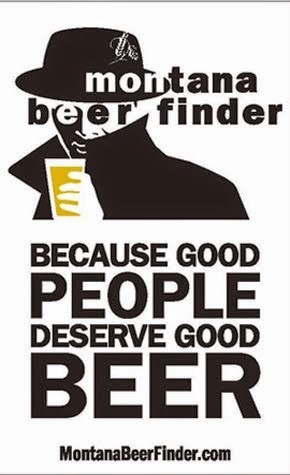 There's even a cameo by yours truly, Ryan Newhouse, principal beer spotter for Montana Beer Finder. Registration is only $50, and you do not have to be enrolled at UM to take the non-credit course. In fact, anyone in the world can sign up, so tell your friends and family. So Cool! Can't wait to sign up and take the course.